Bringing together six schools to form a new and exciting academy trust required a great deal of hard work and effort, not just by the teaching and support staff and governors from each of the schools involved, but also from the students too. Since coming together in 2017 we have gone from strength to strength. We are extremely proud of everything that has been achieved so far, and of the positive feedback that we have received from the Government’s Department for Education on the collaborative approach that we have taken. We trust that after having visited this site and found out more about SMART, you will feel as encouraged as we are about the educational opportunities which are being provided for the young people of South East Cornwall. On April 1st 2017, Dobwalls Primary School, Landulph Primary School, Liskeard School and Community College, Looe Community Academy, saltash.net community school, and Trewidland Primary School officially came together to form South East Cornwall Multi Academy Regional Trust, or SMART. Throughout their recent history, all six schools were extremely open to working together and working collaboratively with schools across the region. 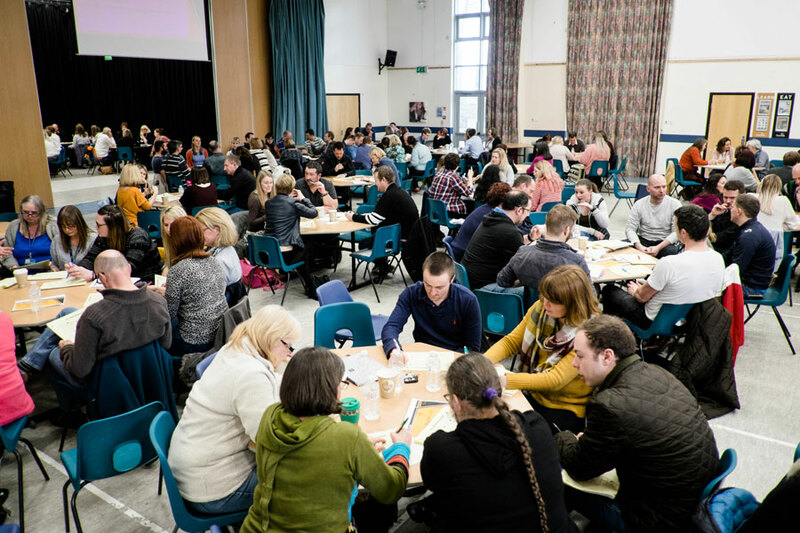 The three secondary schools have a shared history of collaboration that previously led to successful joint bids for funding and effective joint training days. Landulph and Saltash.net have worked extremely closely as a MAT since 2014 and the effectiveness of this partnership was praised by OFSTED as recently as December 2017. Similarly, Trewidland, Dobwalls and Liskeard schools have been part of a joint Co-operative Trust since 2012, sharing resources and expertise. All of the schools have hosted and taken part in joint competitions, performances and events which further underlie their shared vision of working together for the benefit of all children across South East Cornwall. In November 2015, Headteachers and Governors from across the region met to consider how a MAT serving South East Cornwall would operate, which schools would work together to form the first wave and how the work could be divided up between them. A core group of representatives from each school was brought together as well as six ‘strands’ or working groups who met, often weekly, to ensure that all decisions were taken collectively and we all could benefit as much as possible from the vast range of expertise and experience to arrive at the best possible MAT. We very much hope you will enjoy reading about some of the brilliant initiatives that have been taking place across our SMART partnership.